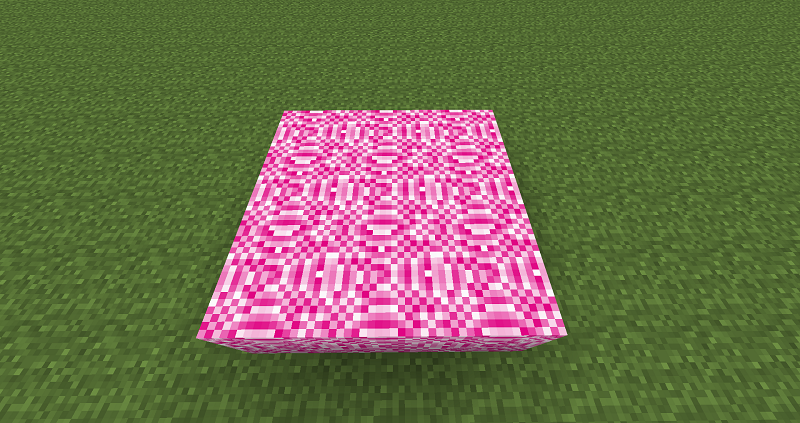 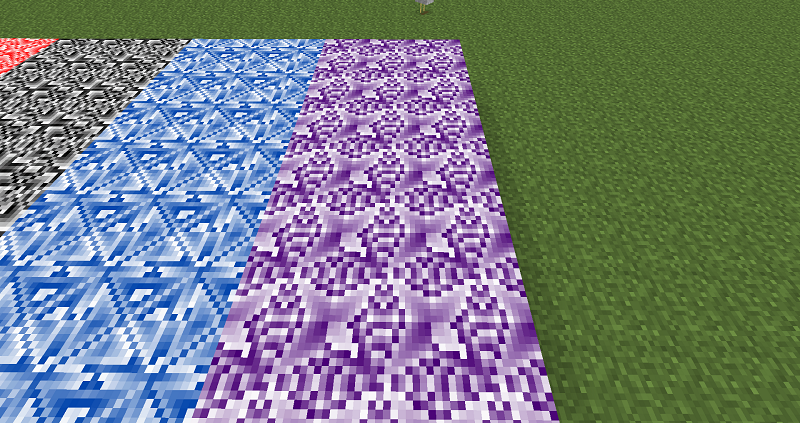 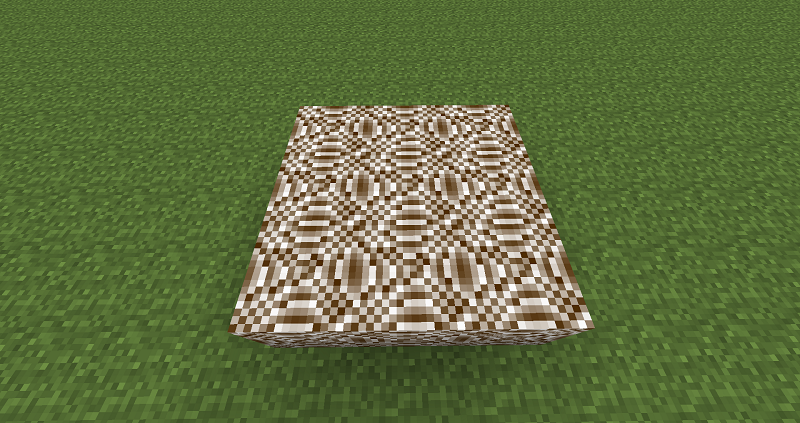 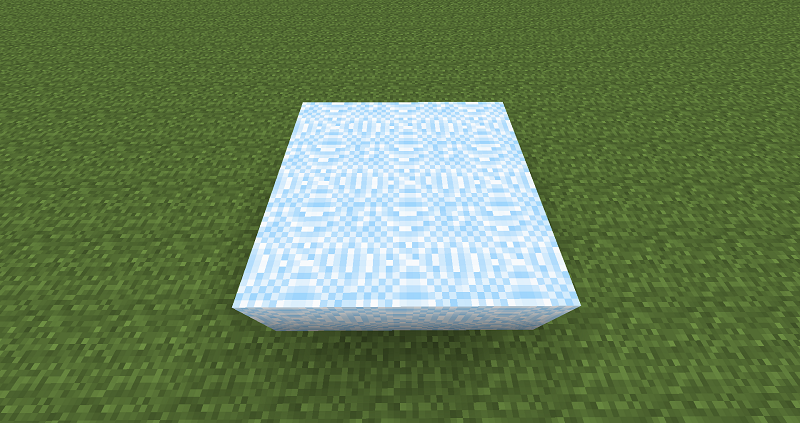 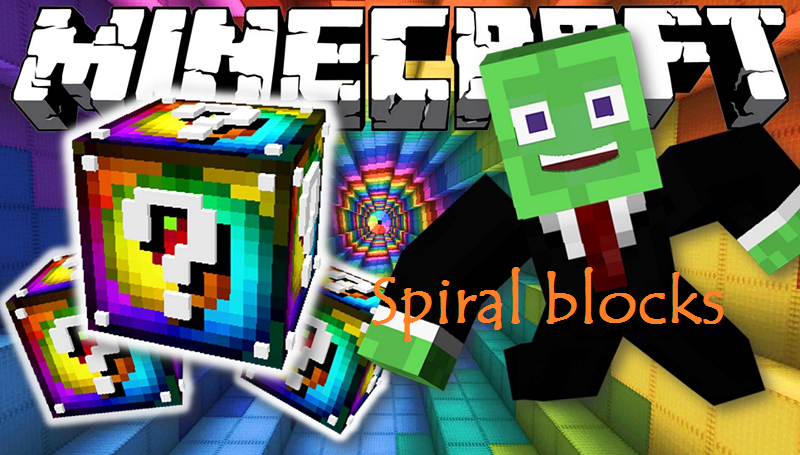 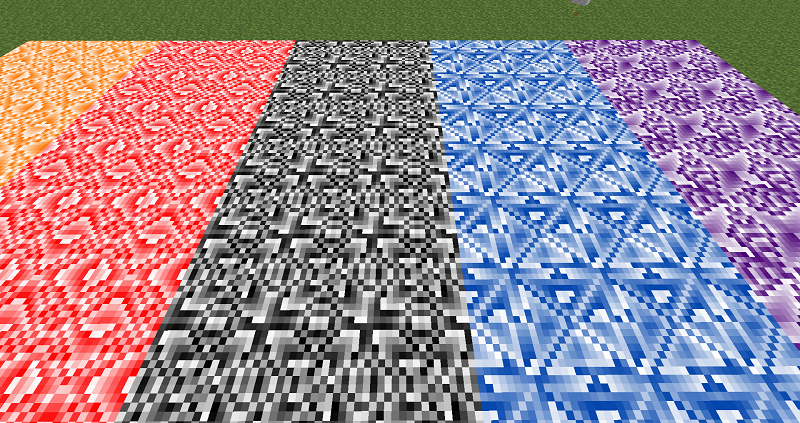 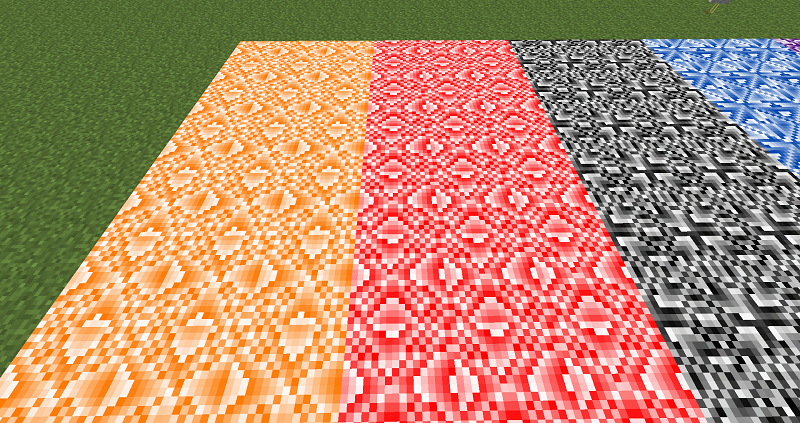 Spiral Blocks Mod 1.7.10 adds different colored block shapes in Minecraft. 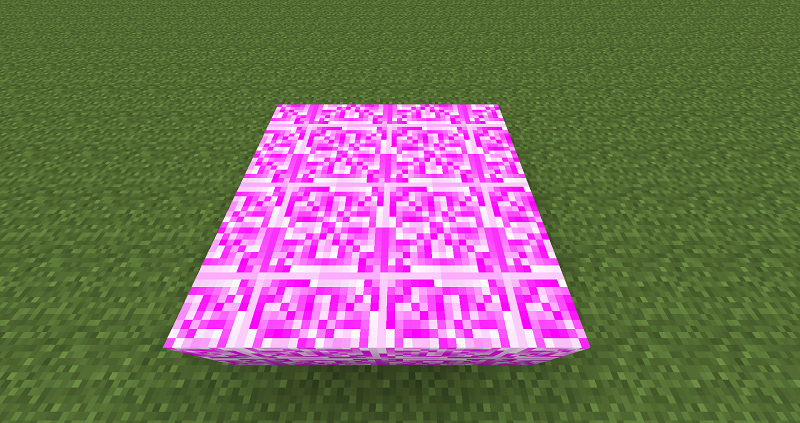 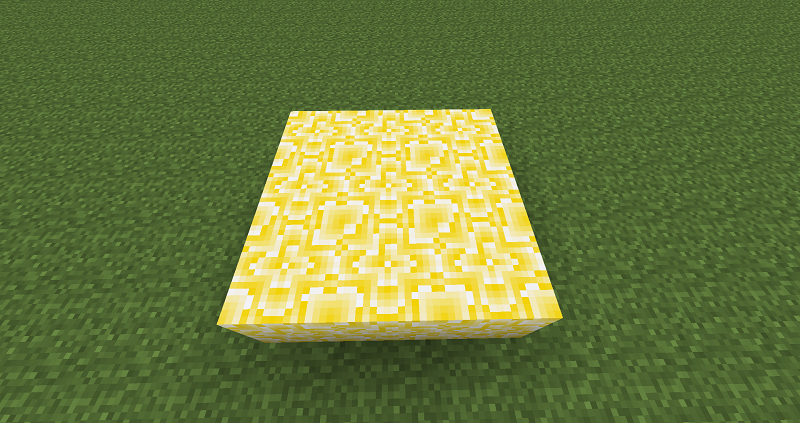 These blocks can be used for building or decoration! 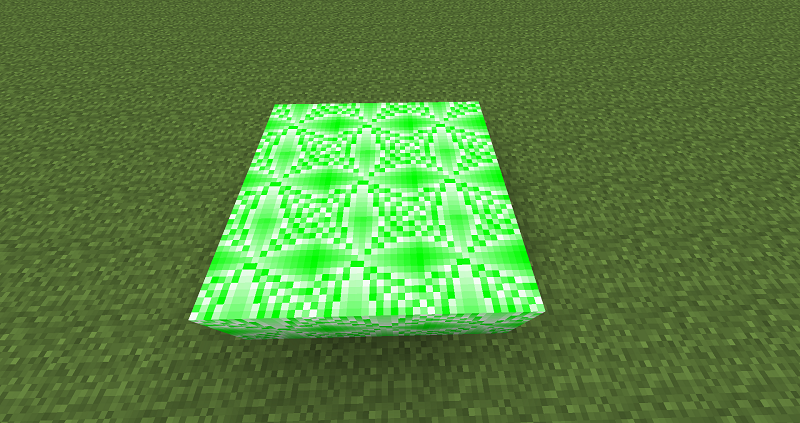 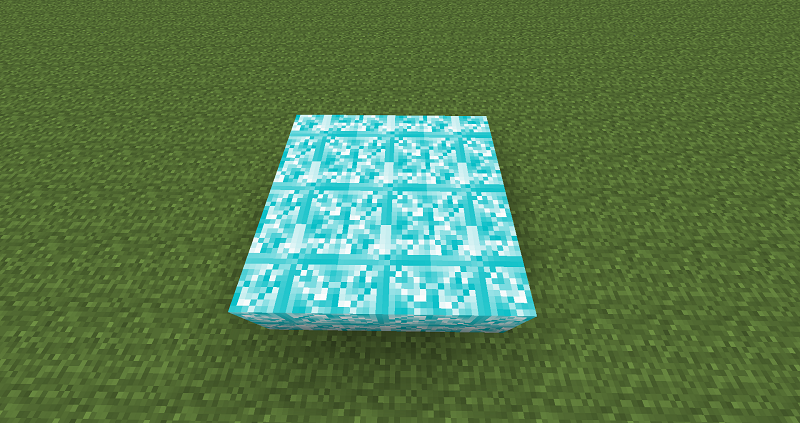 Currently this mod adds 15 new blocks!